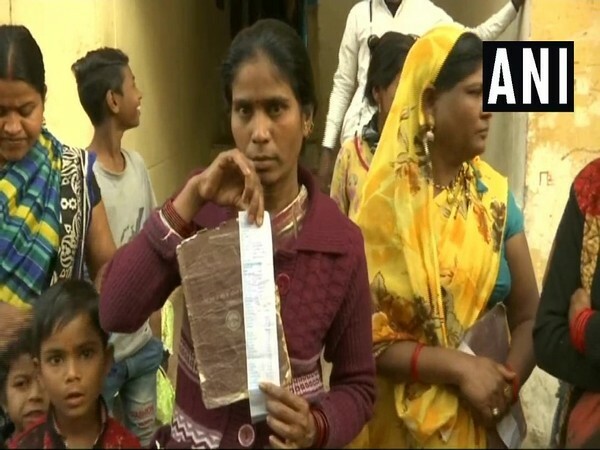 Bhopal (Madhya Pradesh) [India], Feb 23 (ANI): Hundreds of families under the Below Poverty Line (BPL) category are in anger over the hike in electricity bills and for not getting the benefit of Sambal Yojana. Bhopal (Madhya Pradesh) [India], June 13 (ANI): Madhya Pradesh Chief Minister Shivraj Singh Chouhan announced that his government would grant compensation to poor families on the demise of working members aged below 60. Bhopal (Madhya Pradesh) [India], June 6 (ANI): The Madhya Pradesh government has announced an outstanding power bill waiver scheme for labourers and poor families. New Delhi [India], Apr 23 (ANI): The Central Government on Monday announced that they will provide 15 kg of wheat and rice per month to students in all hostels including at least two-third of students from Scheduled Caste, Scheduled Tribes and Other Backward Classes.